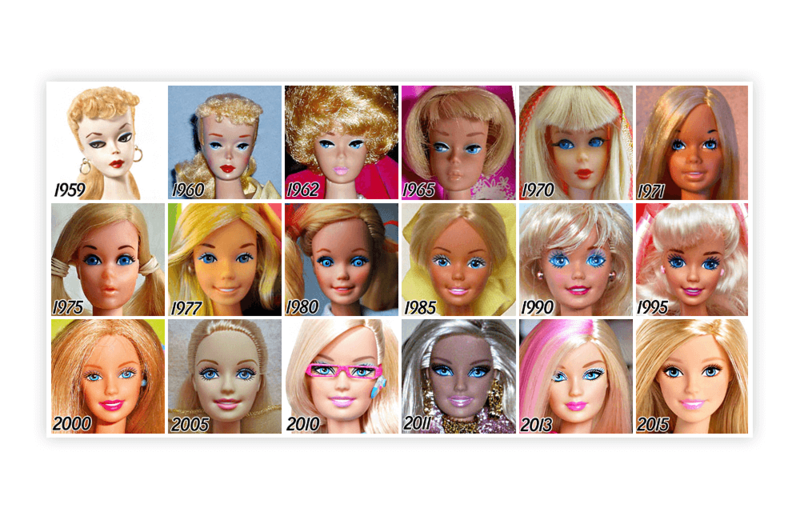 See how Barbie has evolved through the years, from 1959 To 2015. The finalists for the Toy Industry Association’s 2016 Toy of the Year Awards have been announced. Mattel’s new Barbie Moschino ad features a boy for the first time. Canada’s Beaver Machine is moving gumball machine vending into the 21st century. The Bark ‘N Borrow app offers online matchmaking, but with dogs as dates. Watch the History of Apple Inc. in less than 3 Minutes. My obsession of the week: these 8-bit computer collectible cards. Imports Dragon launches Quebec’s first Toy Festival on Dec. 4-6. You can now enjoy Jolly Rancher Pop-Tarts for breakfast and 7 other things we wanted to share with you this week. Berlin has a hidden David Hasselhoff museum and 7 other things we wanted to share this week.